Today, solar energy is more accessible to homeowners and business owners than ever before. From solar-powered water heaters to full-blown rooftop solar systems, it’s never been easier to take advantage of the world’s cleanest—and least expensive—form of energy. 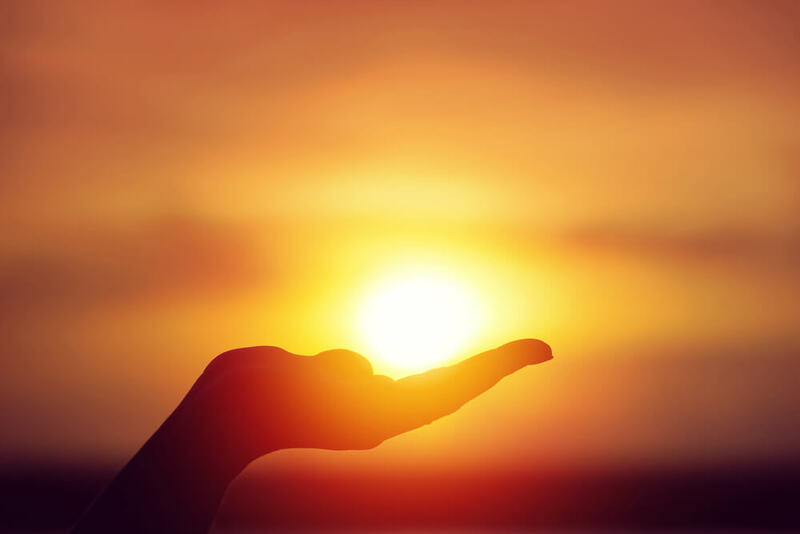 You might already know about the benefits of using solar energy in your building. But, you might not realize just how beneficial this form of renewable energy can be for the planet. If you’re wavering over whether you should go solar, you might want to think about the considerable environmental impact that solar energy can make. Solar energy doesn’t produce emissions. Once a solar system has been manufactured and installed, it doesn’t produce any greenhouse gas emissions. This sets it apart from other energy-producing systems that rely on burning fossil fuels, which have a measurable negative impact on the atmosphere. As the consensus grows about the potential impact of climate change on the planet, it’s only natural that a number of people want to make a positive change in their own daily lives. Making the switch to solar is one of the most productive steps you can take toward protecting the environment. Solar energy cuts back on water pollution. You might be wondering what energy production has to do with water pollution. When power plants produce energy using coal, they use water for cooling. Unfortunately, this leads to the contamination of local water with toxic chemicals. Rivers, lakes, and even municipal drinking water can become polluted with deadly contaminants such as lead and arsenic. Since solar installations don’t use water, relying on them for your household energy can help to curb water pollution. In other words, a solar system is a safe investment for anyone who is concerned about protecting ecosystems from pollution. Solar energy produces less hazardous waste. One serious environmental issues we currently face is dealing with excessive amounts of hazardous waste. Safely disposing of this waste without posing a potential threat to life has become a problem without a solution. Solar energy offers a better solution since solar systems can be operated without the production of hazardous waste. While producing solar panels requires mining and use of some hazardous materials, the impact is offset by the positive effects of getting energy from sunlight. Solar energy is not dangerous. It might sound obvious, but operating a solar system poses no potential threat to human safety. By contrast, nuclear plants come with serious risks. While meltdowns may be rare, the few that have happened have had catastrophic consequences. Fossil fuel-burning plants don’t pose the same risks. They, unfortunately, still introduce chemicals into the atmosphere that have negative effects on ecosystems. There are no comparable threats associated with operating any kind of solar system. Are you interested in learning more about how you can contribute to a better future by going solar in your home or business? Custom Solar and Leisure is a full-service solar company that has been serving the greater Tucson community for more than a decade. 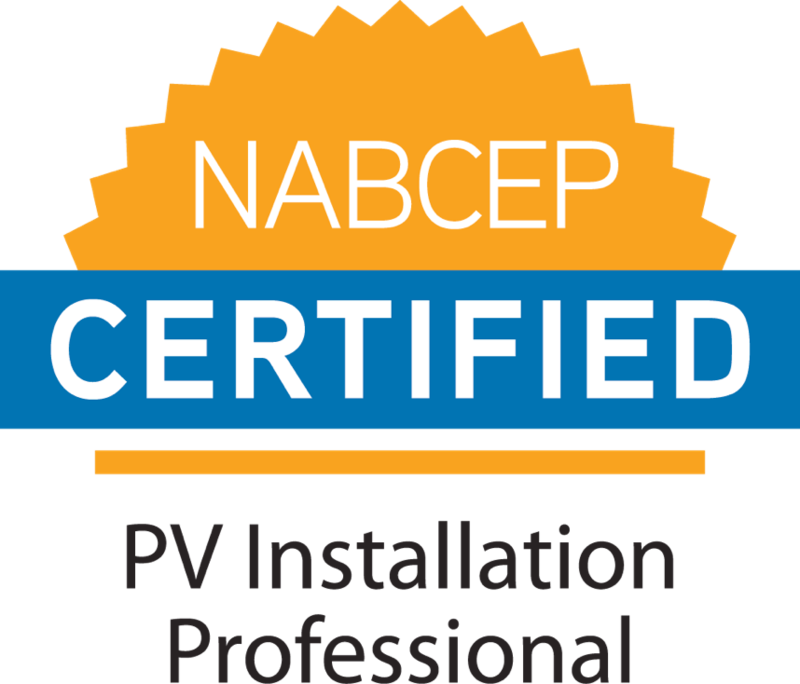 Our solar experts are committed to providing our customers with the state-of-the-art solar solutions they’re looking for. 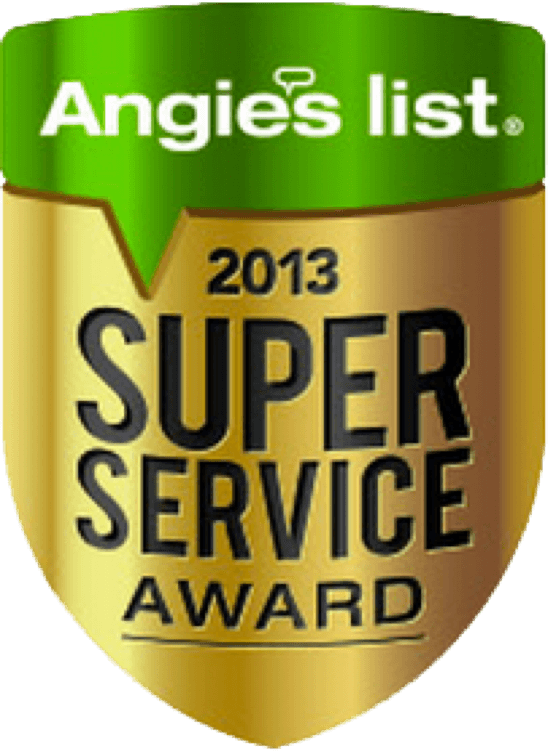 Our company has ranked in Solar Power World’s list of the Top 500 Solar Contractors for three years in a row. 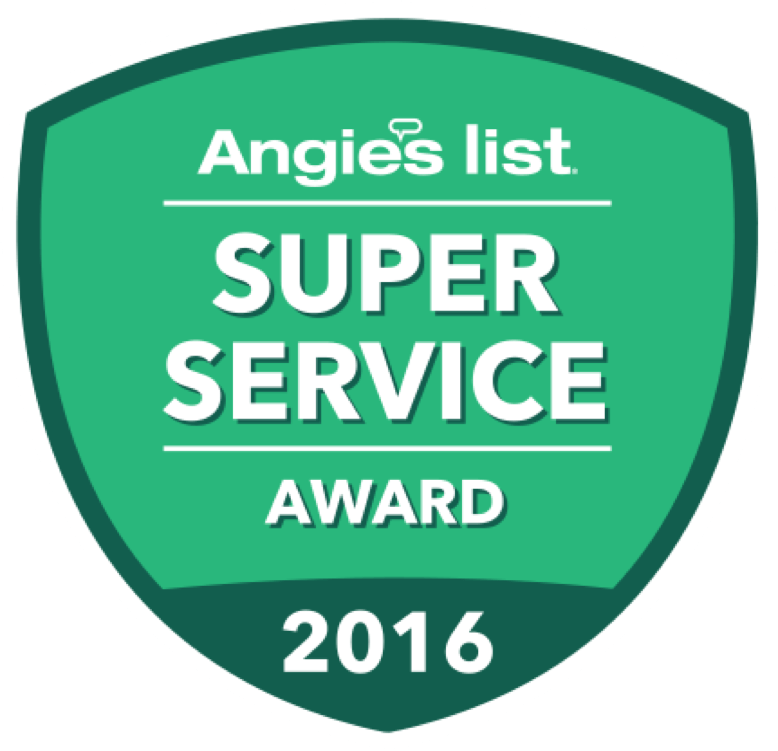 We are proud to be a three-time winner of the Angie’s List Super Service Award, and we also carry an A+ rating from the Better Business Bureau. 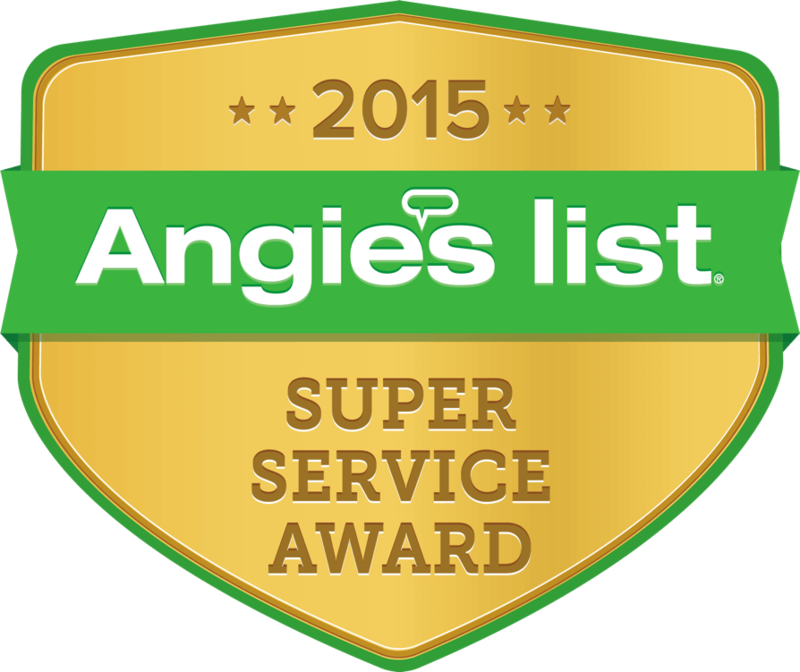 Are you ready for your free solar evaluation? 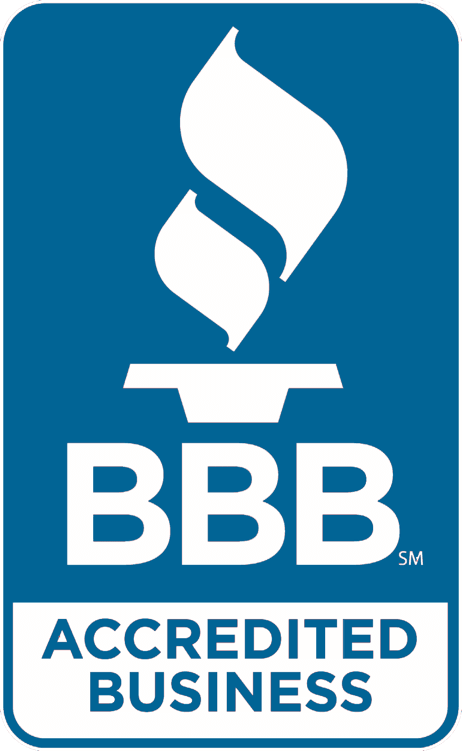 You can get started today by calling (520) 314-3768.